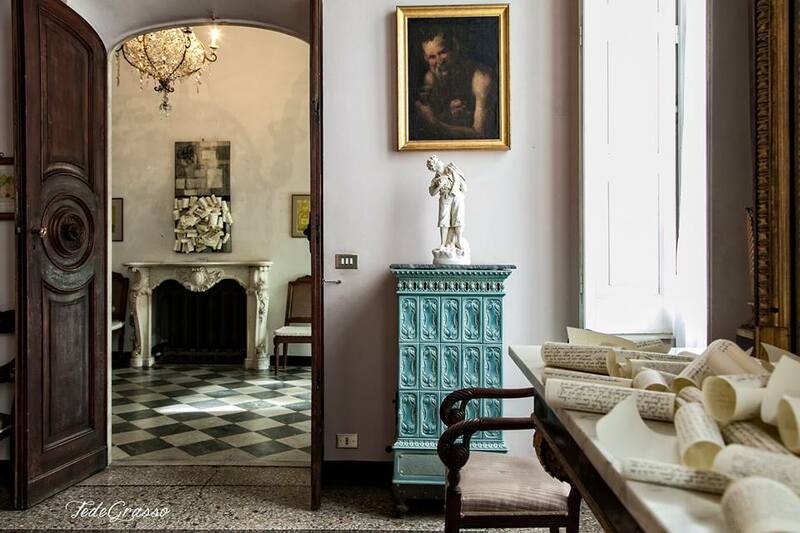 The main floor of the Villa houses an apartment in order to accommodate tourists in an extraordinary and peaceful setting in search of atmospheres and charm. 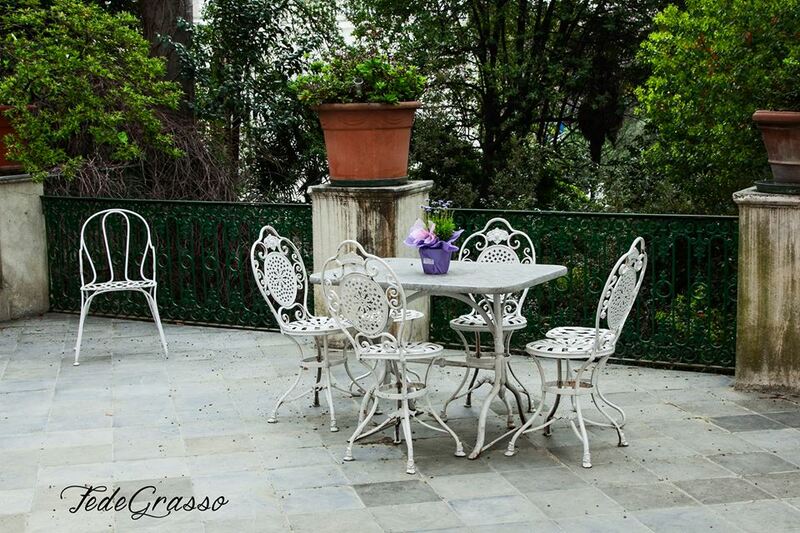 The apartment, located on the main floor, is reachable from the terrace via a marble staircase or a lift. 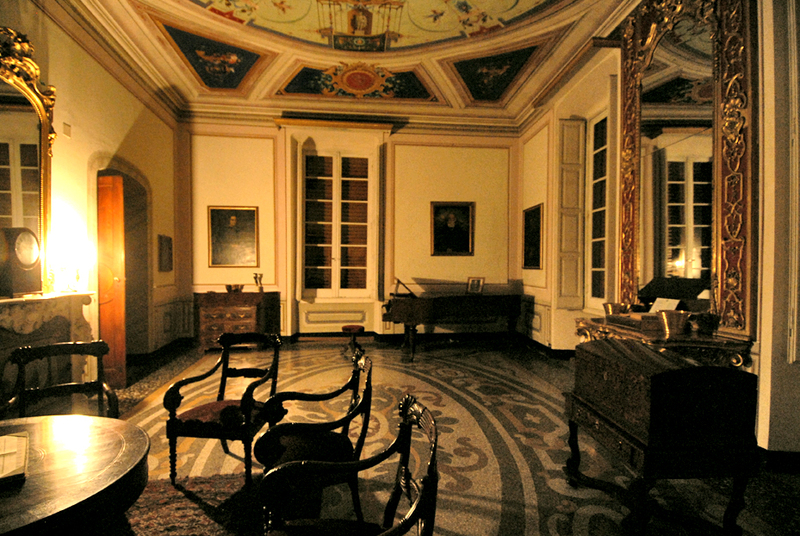 From here you enter the living room called "Sala rossa", so called because until the 20s of the twentieth century the furnishings were made of sofas and armchairs covered with red velvet. 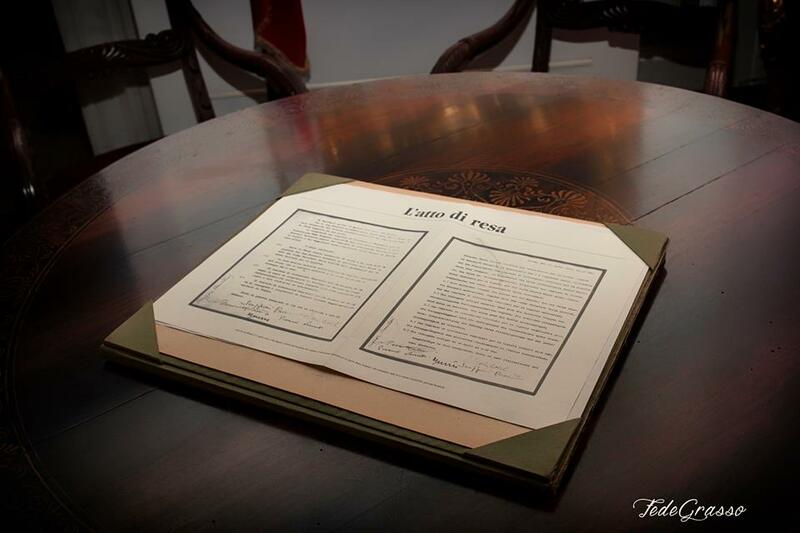 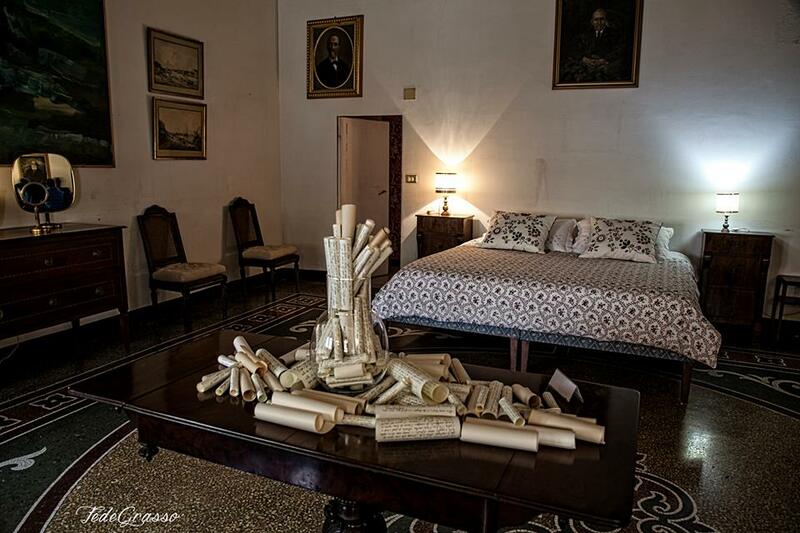 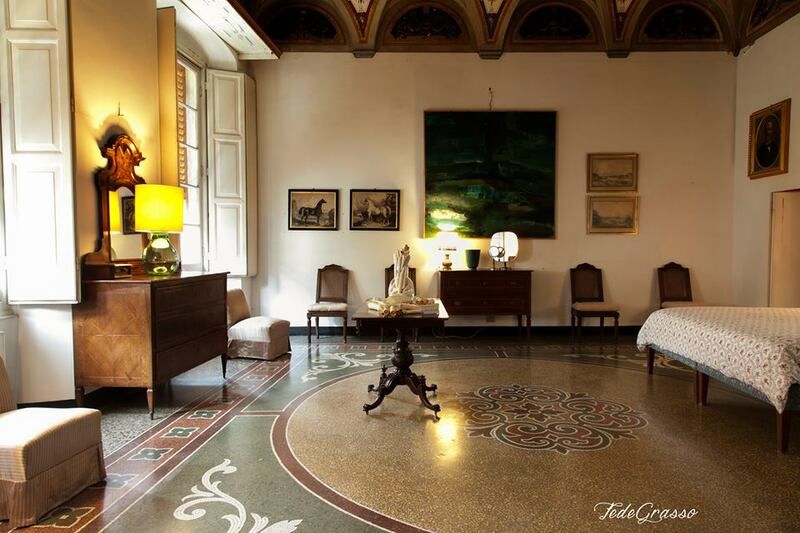 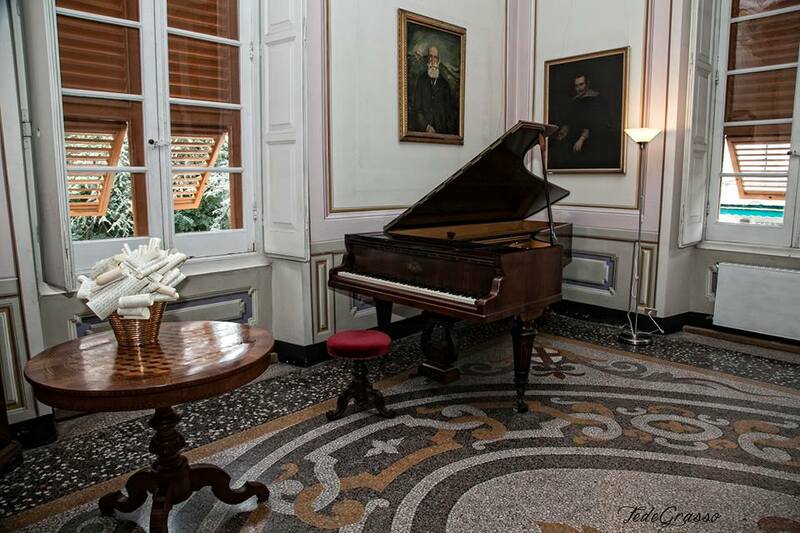 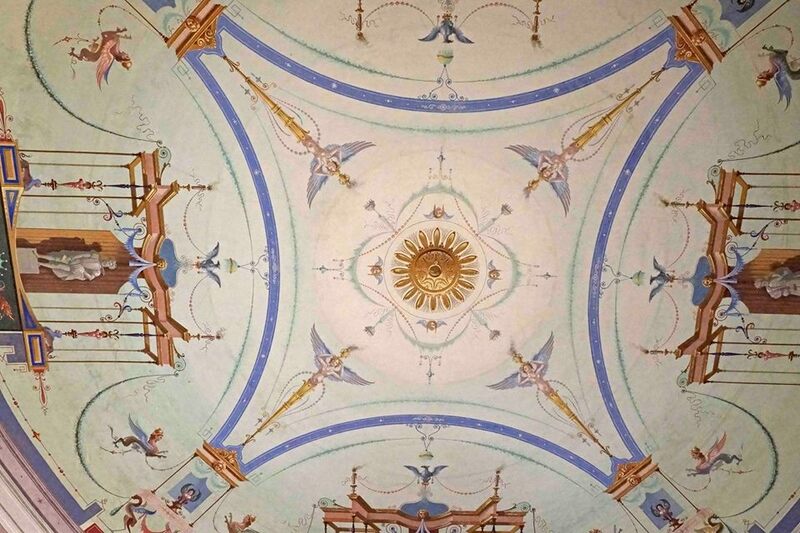 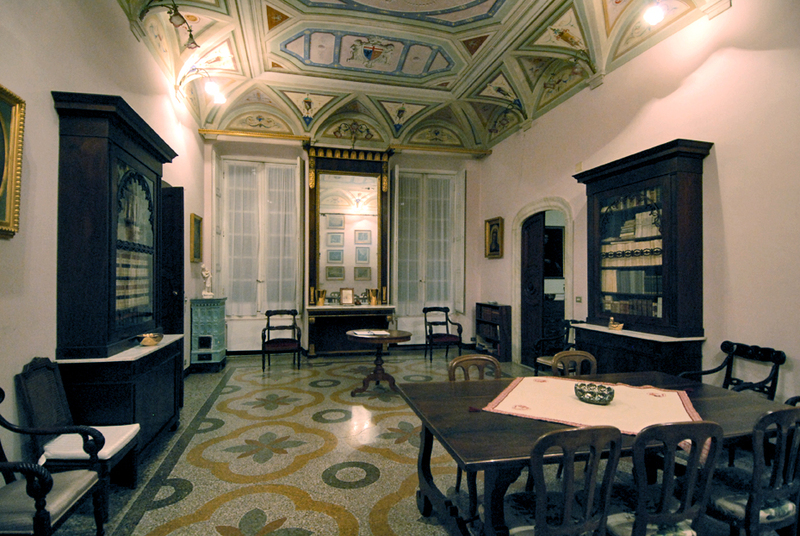 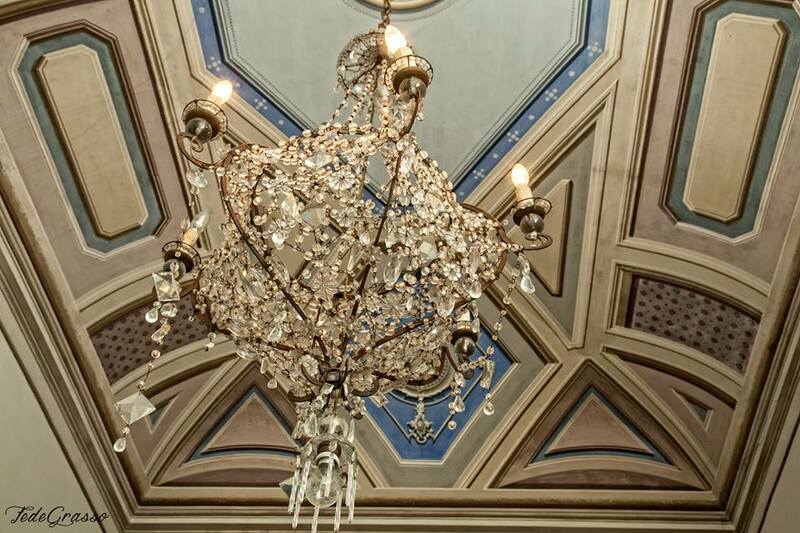 Immediately after you can find the "Sala della Resa", an elegant living room where on 25 April 1945 the act of surrender by the German troops to the CNL Ligure was signed. 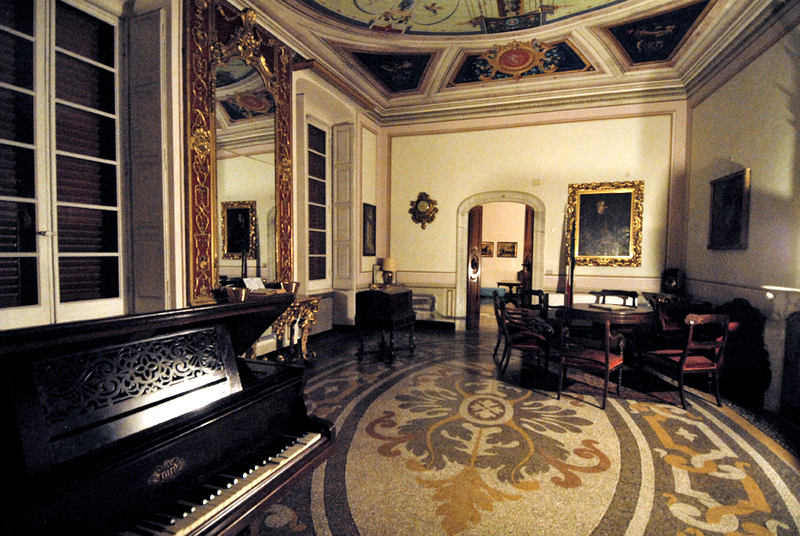 The original console with a Louis XIV-style mirror and the grand piano Erard of 1883, played by Giuseppe Verdi, are shown here. 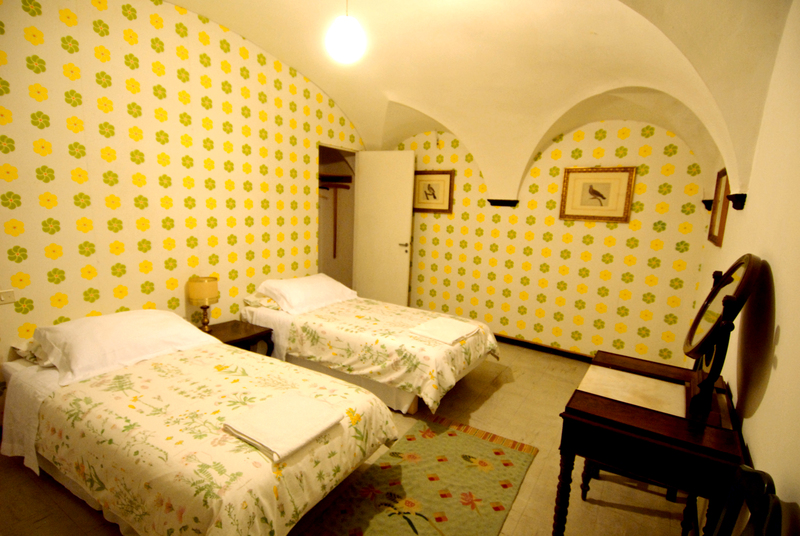 Next comes the large double bedroom, the so-called "Grandma's Room". 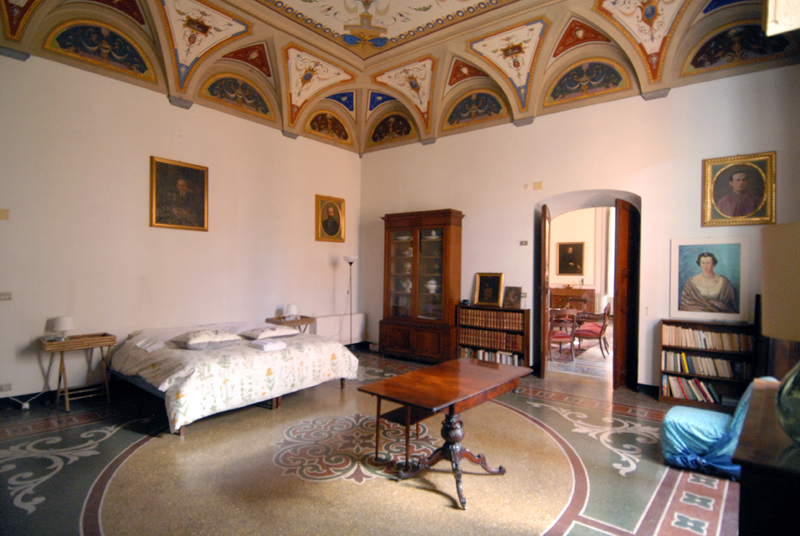 From here you can access a corridor leading to the single room, the "Cardinale room", to the services and to the small and functional kitchen. 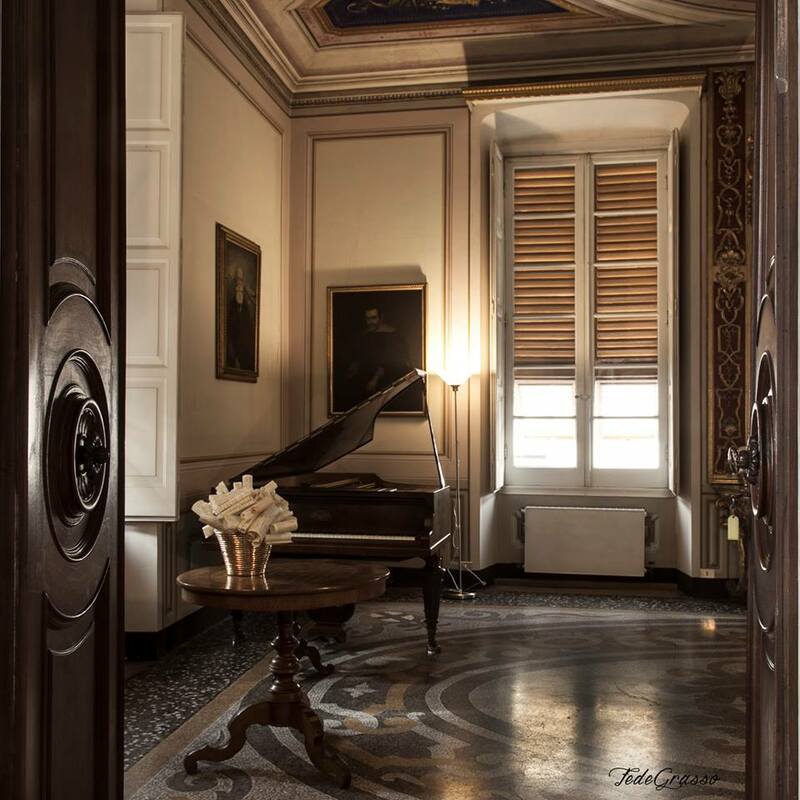 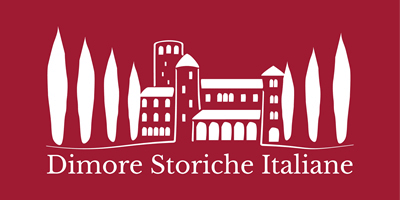 The corridor also gives access to the upper mezzanine floor, where there is another service and a second double bedroom, and to the "Sala Rossa".